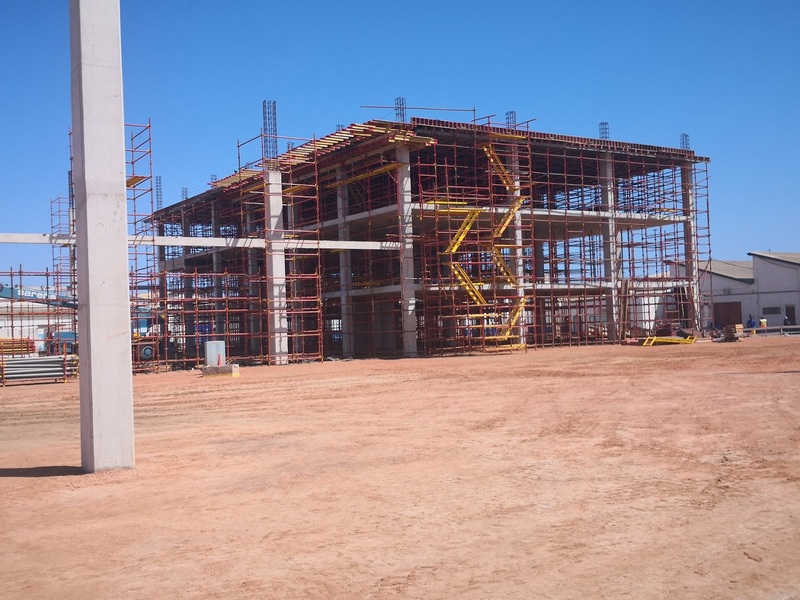 HANGANA Seafood, a subsidiary of the Ohlthaver & List (O&L) Group, on Monday, 15 April, officially broke the ground for the construction of its new processing facility. 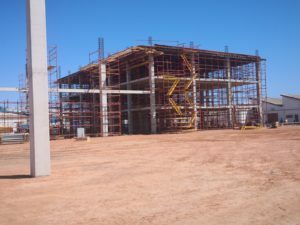 Construction of the new Hangana Seafood processing facility has commenced on 2 September 2018 and the envisaged date for factory completion is scheduled for 2 September 2020. Officiated by the Minister of Fisheries and Marine Resources, Bernard Esau, the factory will be an expansion of Hangana’s existing processing facility, and will cost N$293 million to complete. Managing Director of Hangana Seafood, Herman Theron, during his address, said the existing Hangana processing facility has a net asset value of N$389.3 million and a capacity of 21,900mt throughput a year. The new factory, which will be an expansion of current operations, will enable the company to extract more value out of its raw material and deliver products in demand. The investment into a new factory will significantly improve its processing capacity, support its diversification and trading strategy, as well as provide opportunity for new right holders to participate in land based processing. It will also have the potential to create additional jobs when operating at full capacity. Esau, in his keynote address, stressed highly on the impact made by Hangana Seafood in the Namibia fishing sector, and highlighted the company’s saving of the Abalone farm in Lüderitz, which was officially inaugurated as the Hangana Abalone Farm on September 2018. “I take note that this new investment by the O&L Group of N$300 million is in addition to Hangana Seafood current asset portfolio of about N$389 million, and an additional N$40 million investment in the Hangana Abalone farm in Lüderitz, which I had the pleasure of officially opening in 2018. I wish to observe that these investments are a clear statement by O&L, of your commitment to the development of Namibia fisheries sector. 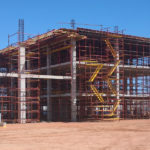 I wish to sincerely commend your team for this dedication, which is in line with Namibia’s development goals, as stated in NDP5 – of industrialisation, value addition and job creation,” Esau concluded.